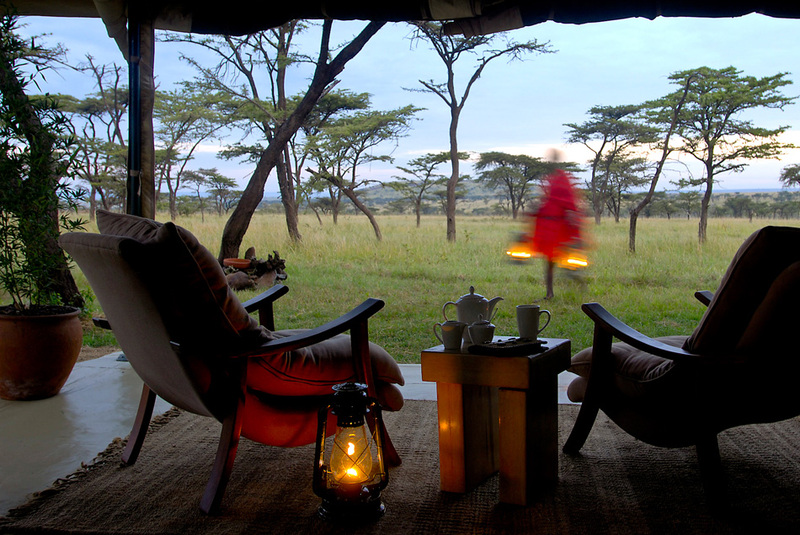 All these photos were taken by me, guests and other agencies in and around Kichche Bush Camp in the private Olare Motorogi Conservancy bordering the main Mara Reserve. 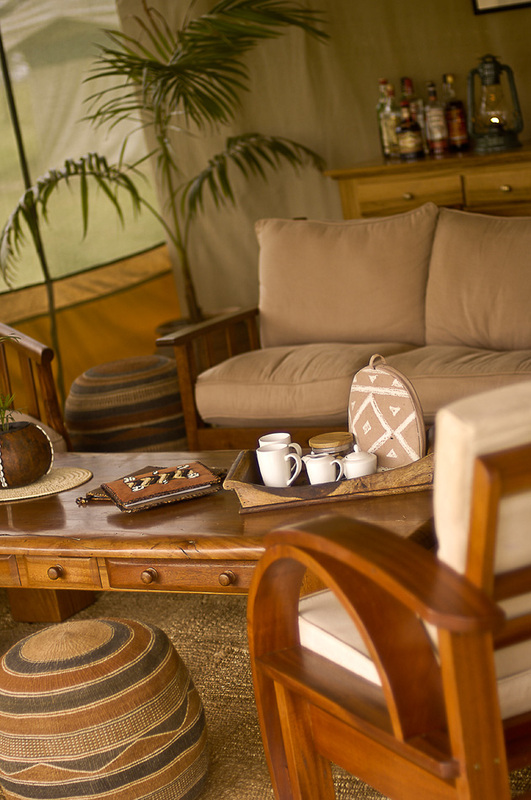 They should give you some idea of the camp, the tents and the wonderful welcome you will receive there. 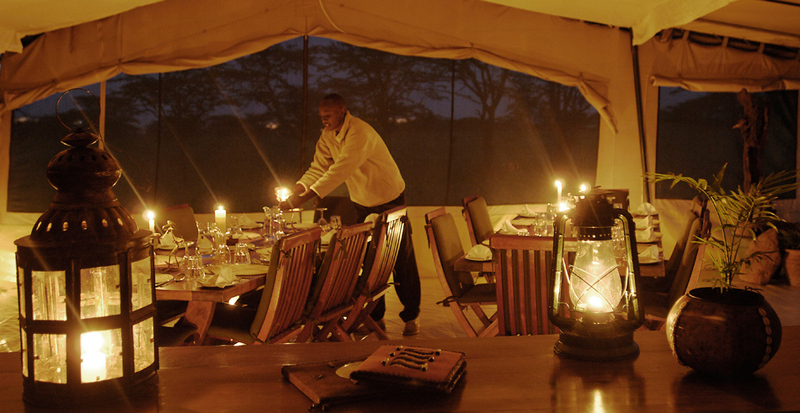 Through it’s strict limit on bed numbers, Olare Motorogie Conservancy, the first private Conservancy in the Masai Mara eco-system, offers an incomparable game viewing experience without crowds. 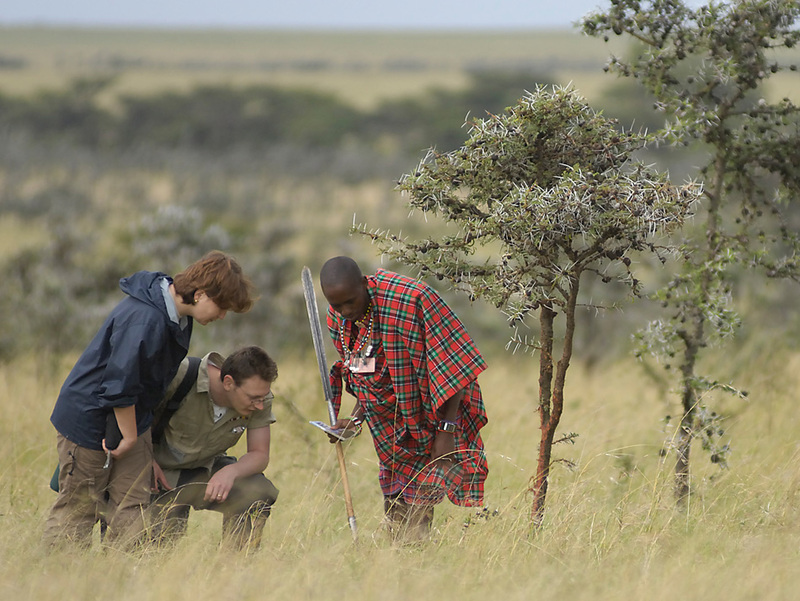 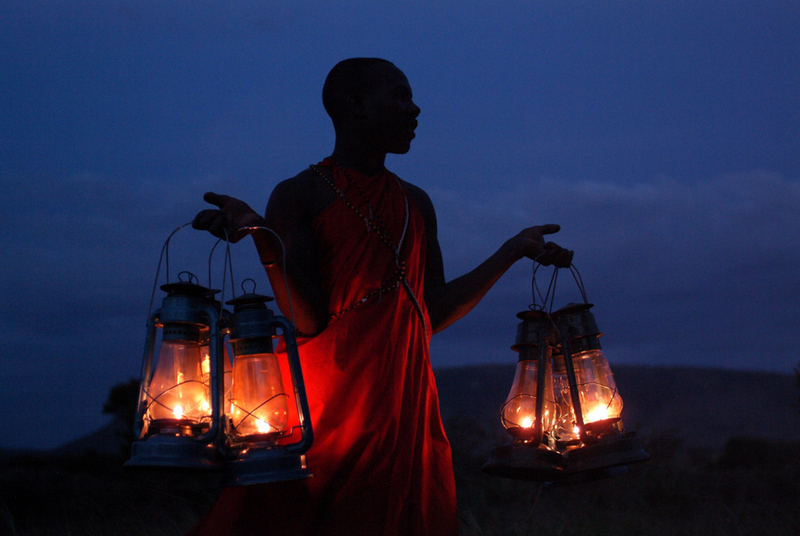 The Conservancy is a ground breaking venture between the local Maasai landowners and has only 3 small eco-camps including Kicheche’s Bush Camp. 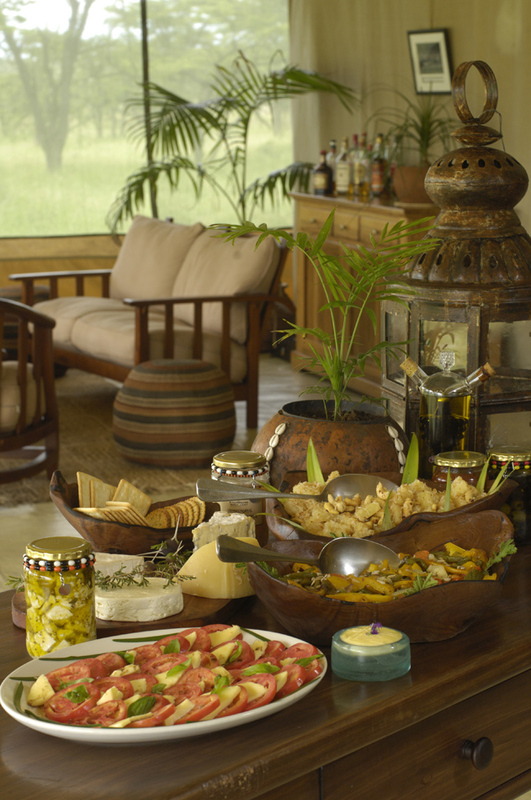 It is located in a prime wildlife area and game viewing starts at your doorstep. 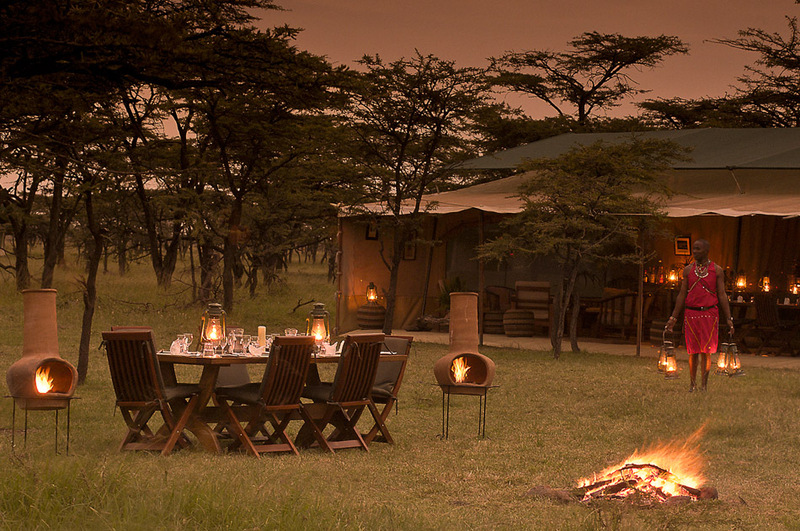 It is a pristine reserve which remains incredibly rich in wildlife and has one of the lowest densities of tourist visitors in the greater Mara ecosystem. 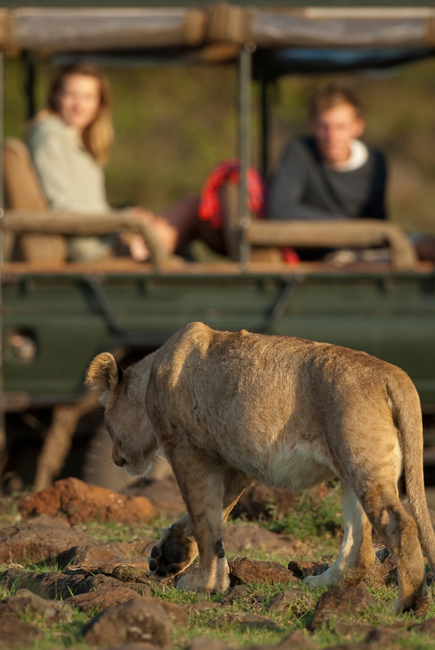 I choose this location for the sheer abundance of wildlife, the luxury yet still true bush expeince it offers visitors and its location which is ideal to enjoy the wildebeest migration.There are 30,000 acres of rolling grassland, hills, escarpment and the Motorogie plains located immediately to the north of the Ol Kiombo area of the Reserve. 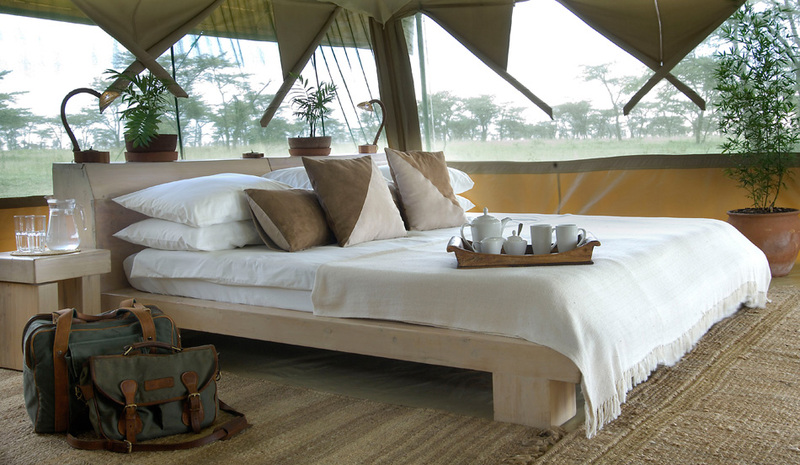 This is a intimate, luxury bush camp with only six tents, completely unfenced.The custom designed tents are spacious, fully insect-proof and equipped with Podocarpus beds, Egyptian cotton linen, bedside tables, luggage racks and Indian rugs. 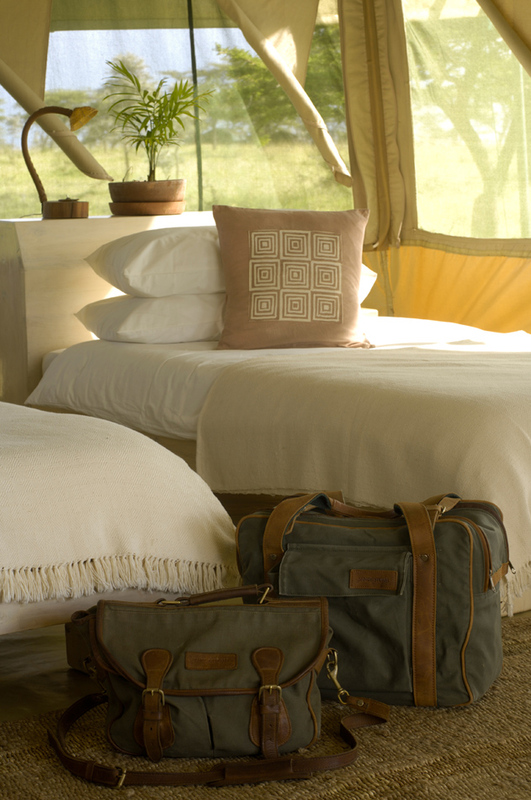 Bathrooms are en-suite and are equipped with a dresser, safari bucket shower, a flushing toilet and a washbasin with running water. 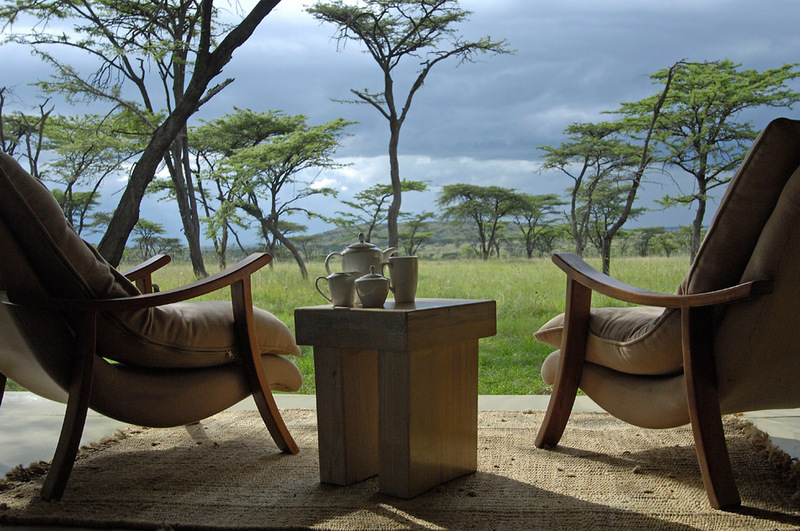 There are very comfortable chairs on the veranda of each tent where you can watch the world go by. 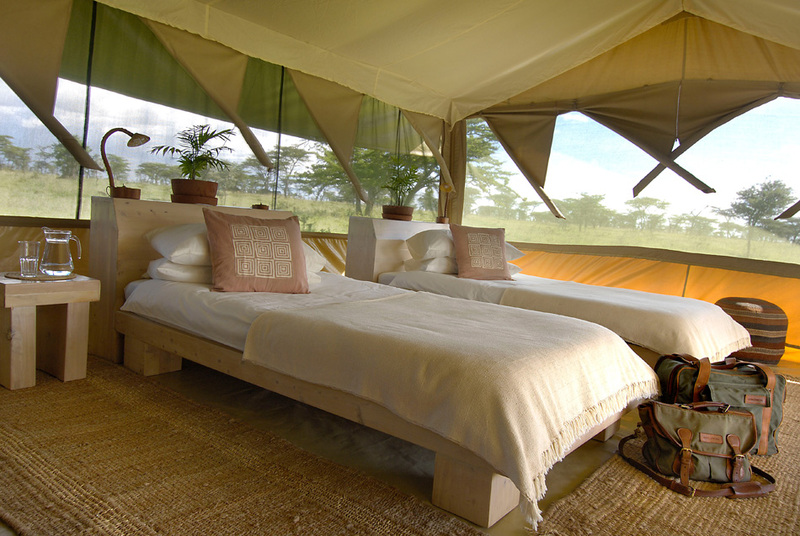 One tent can be converted to a triple on request. 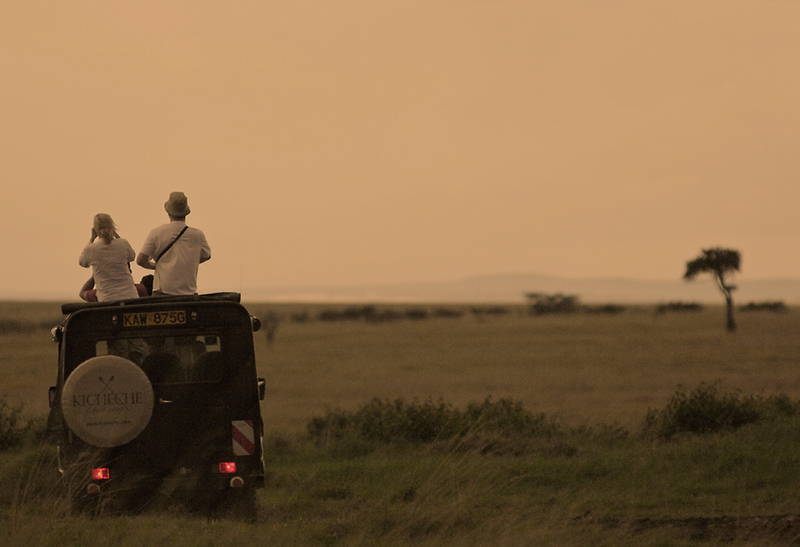 We are of course targeting the great wildebeest migration and will make excursions to the wildebeest crossing points on the Mara River when our drivers and guides hear a crossing is imminent. 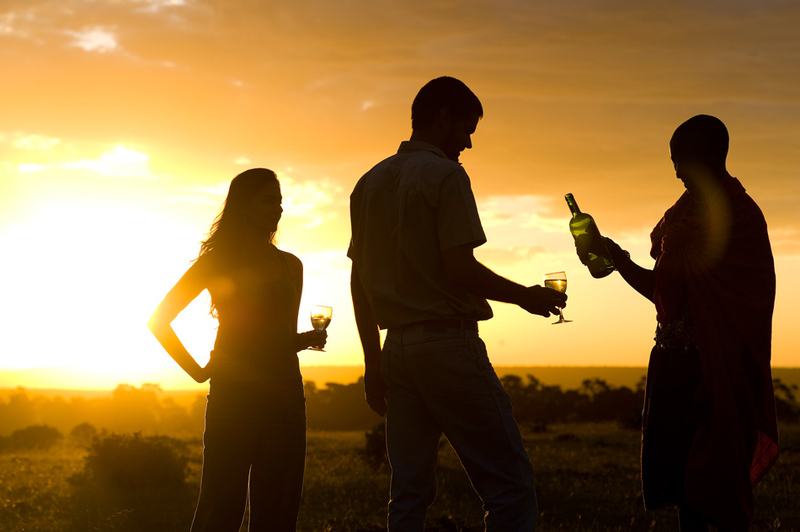 At all other times, unrestricted by National Park rules, we can enjoy full day game drives as well as evening drives (pre-dinner) in custom-built Land Cruisers; bush breakfasts, picnics and the famous Kenyan sundowner. 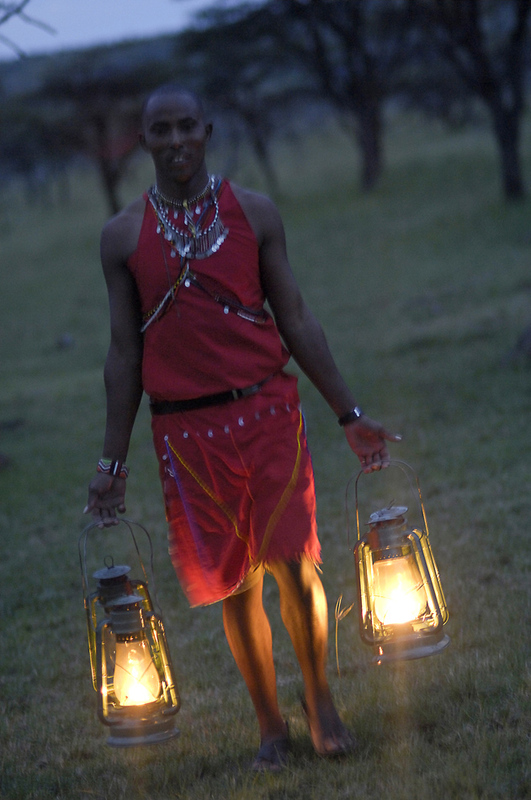 If desired we can also arrange Masai village visits, trips to the Rhino Sanctuary, Koyaki Guiding School, Scenic Flights, and Hot Air Balloon Safaris can all be enjoyed from Kicheche Bush Camp. 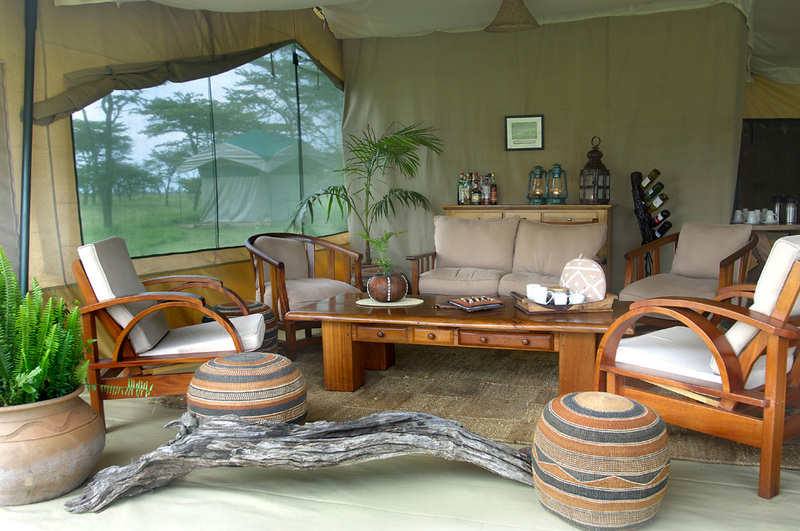 The Following are a selection of photos to give you an indication of the extremely high level of accommodation, the vehicles we will use and the magical location of Kicheceh Bush Camp. 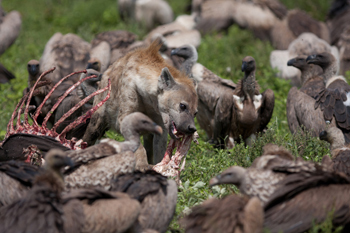 Click on any for a larger view.